There’s a lot to love about the explosion of half-step dance musc that has emerged in the past five or so years. That is quote-on-quote dubstep that appeals not just to the heads and candy ravers, but to electronic music fans of all shades and stripes. 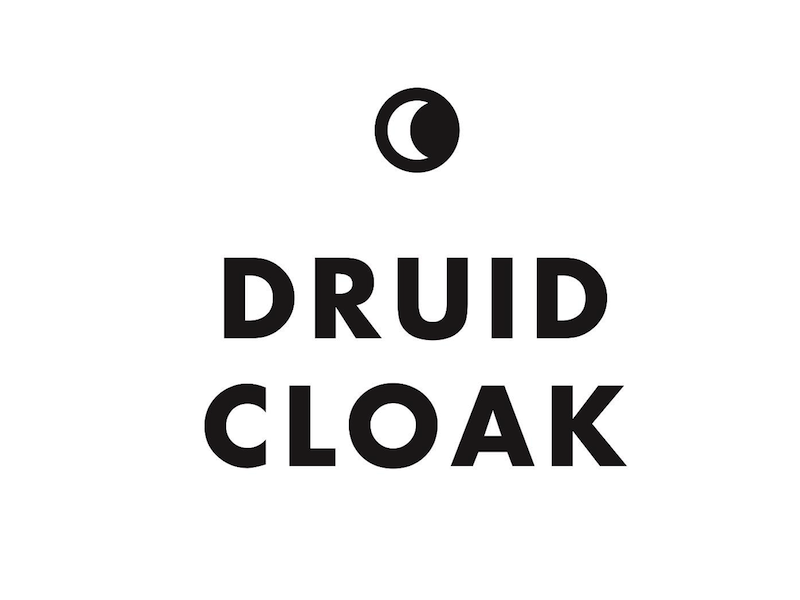 Ohioan Druid Cloak is among the best and brightest when it comes to crafting this type of music and is/will be making quite a splash for the remainder of 2013 with forthcoming work on Infinite Machine and Hot ‘N’ Heavy. Lately though, the cloaked crusader has been getting his toes wet in the remix game, most recently taking a stab at the likeminded 123Mrk’s “Invisible Colors”, which will be released on May 6 via Infinite Machine. If you don’t know, now you know.